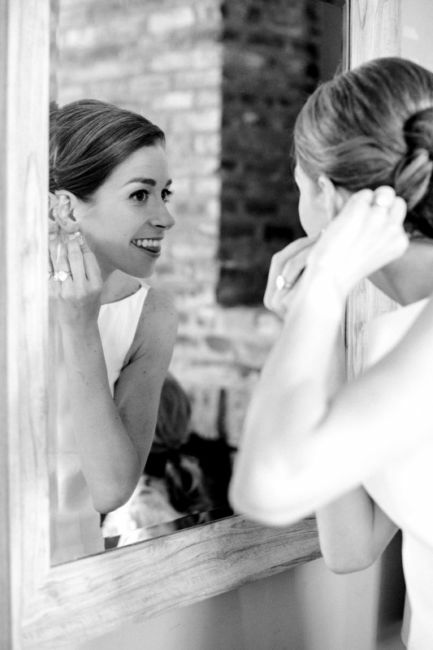 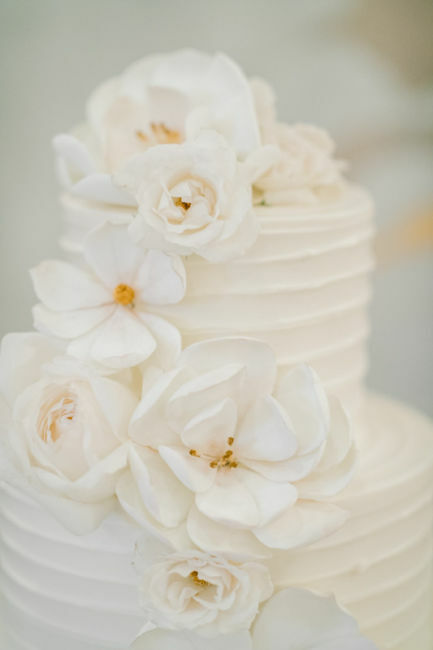 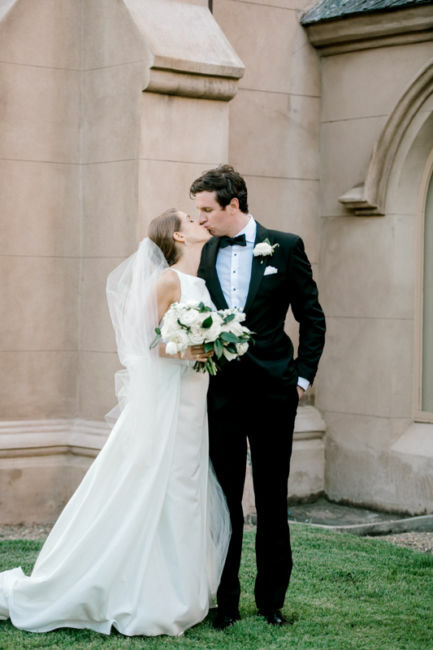 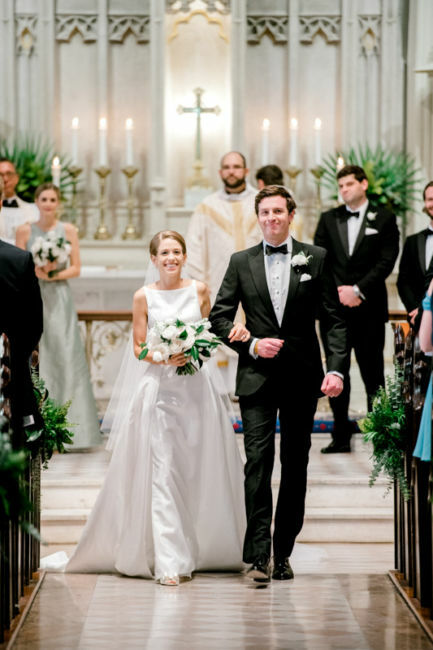 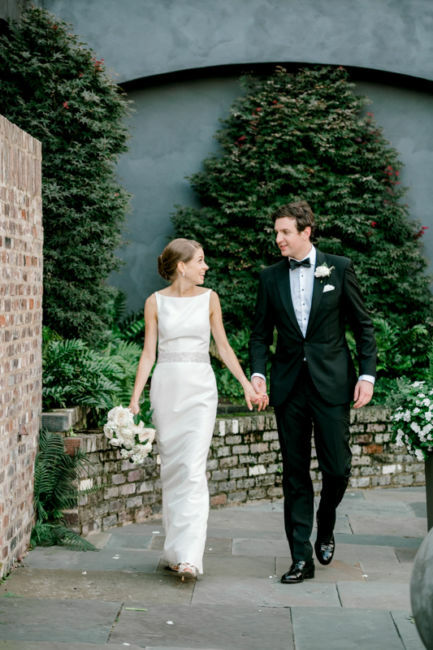 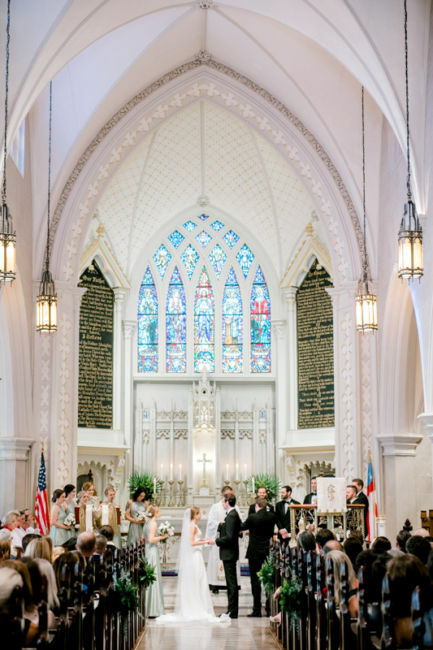 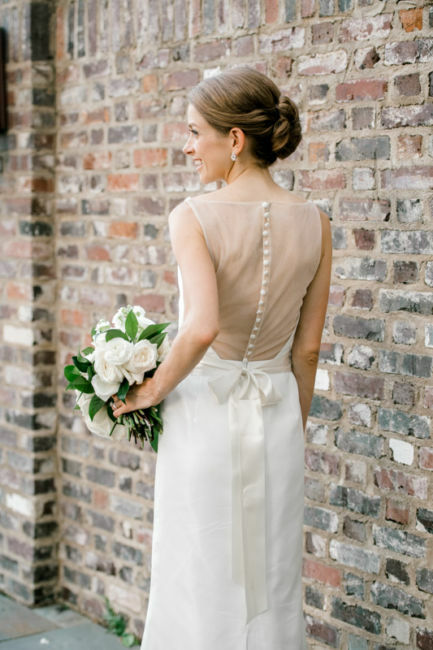 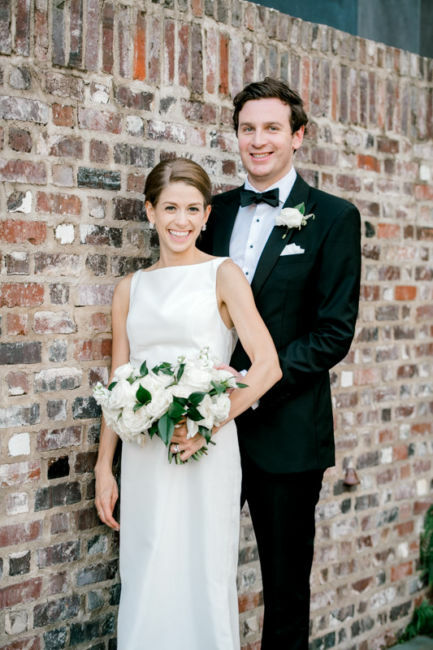 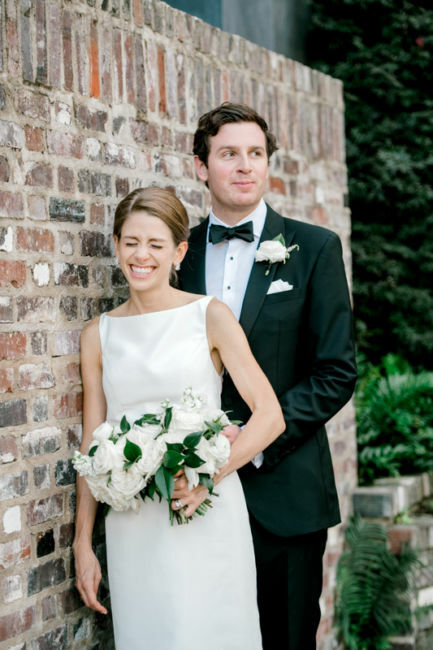 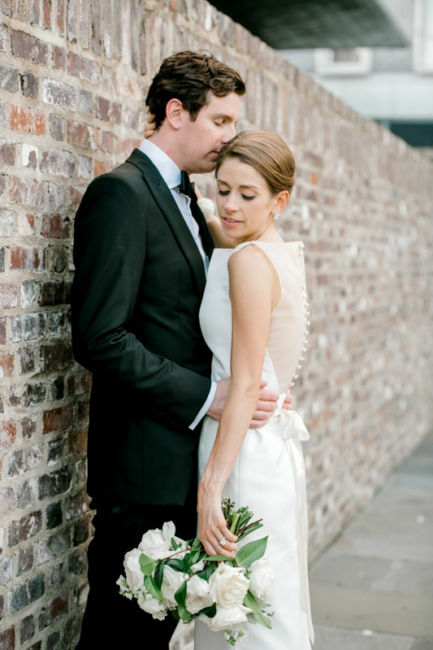 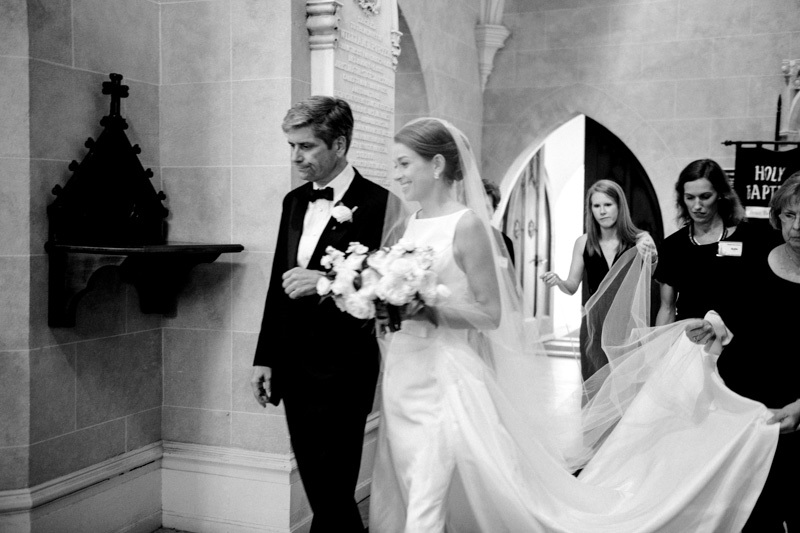 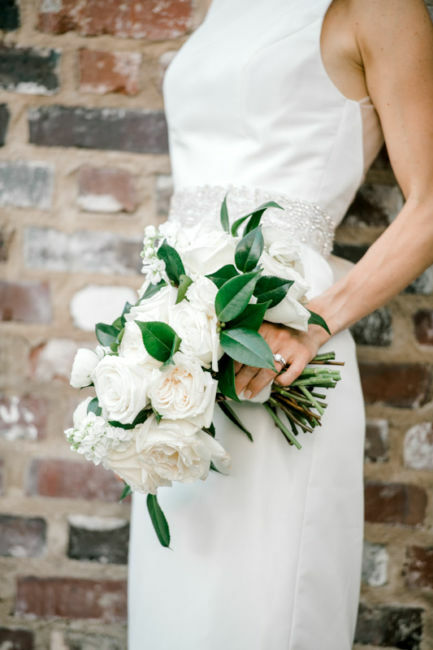 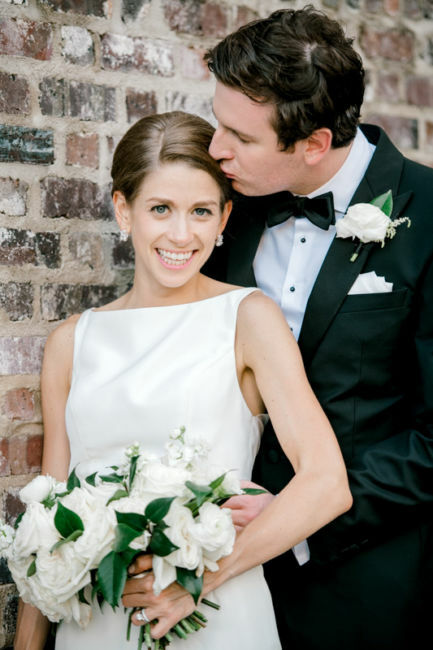 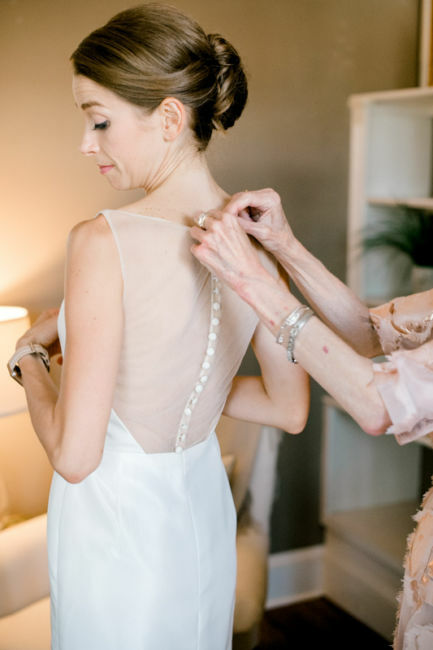 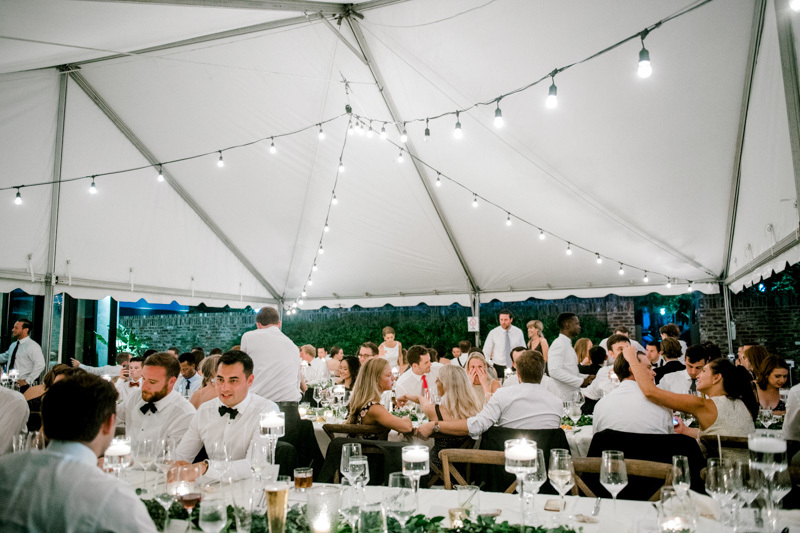 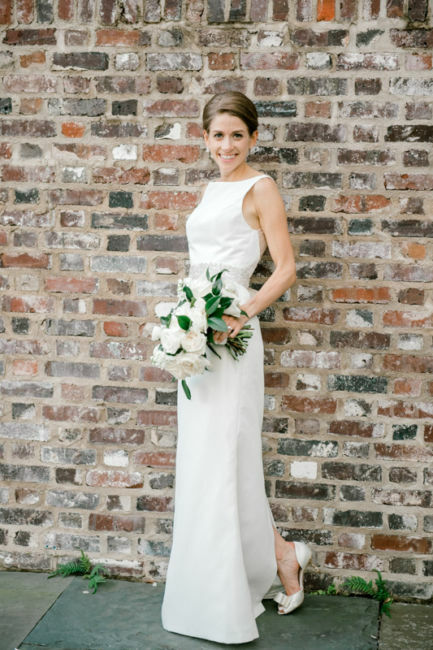 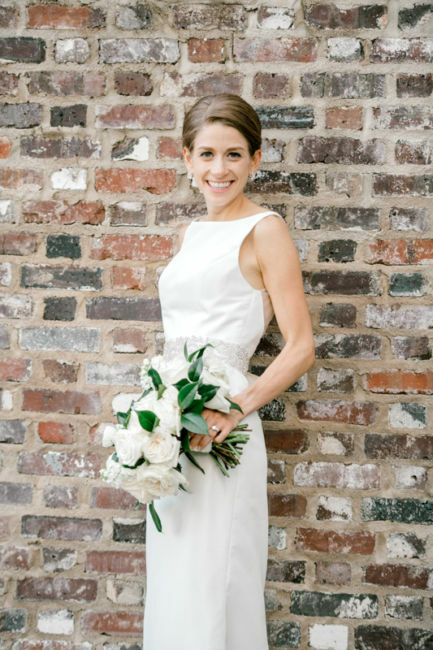 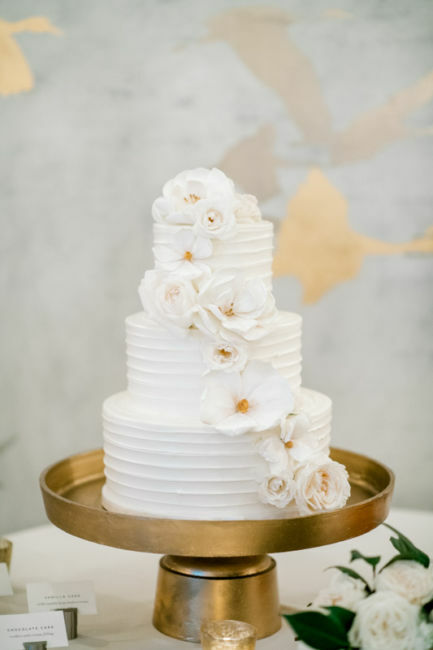 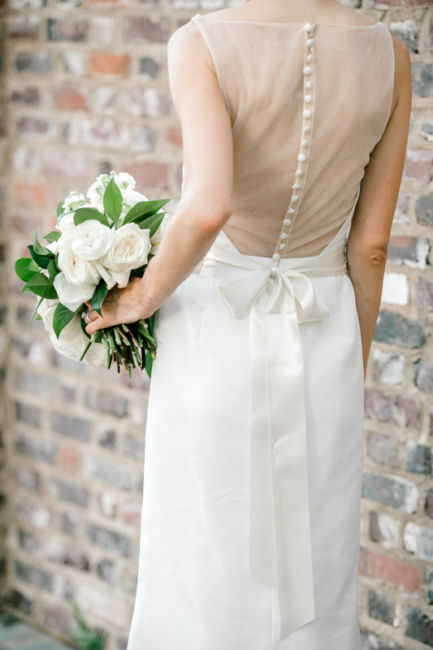 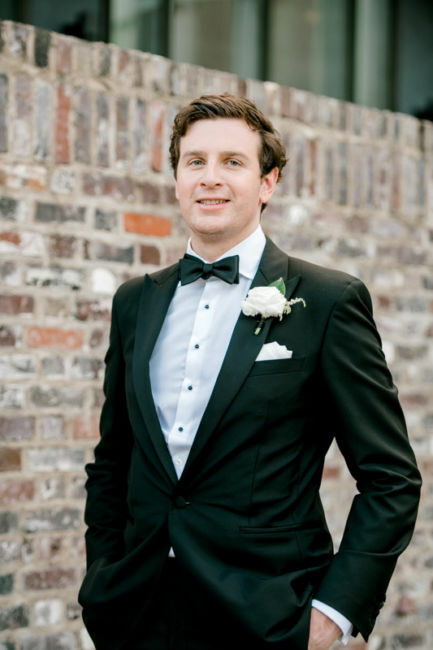 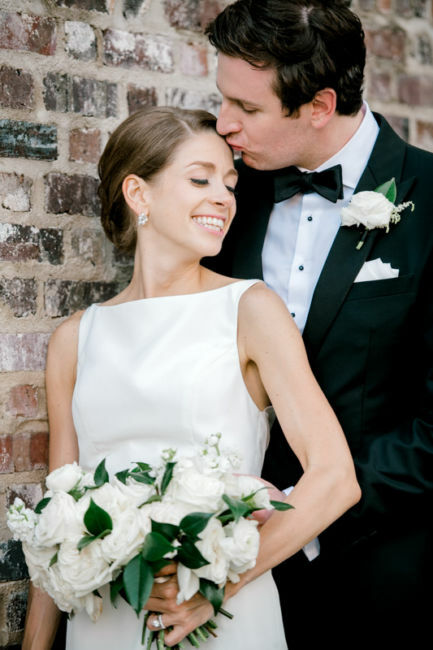 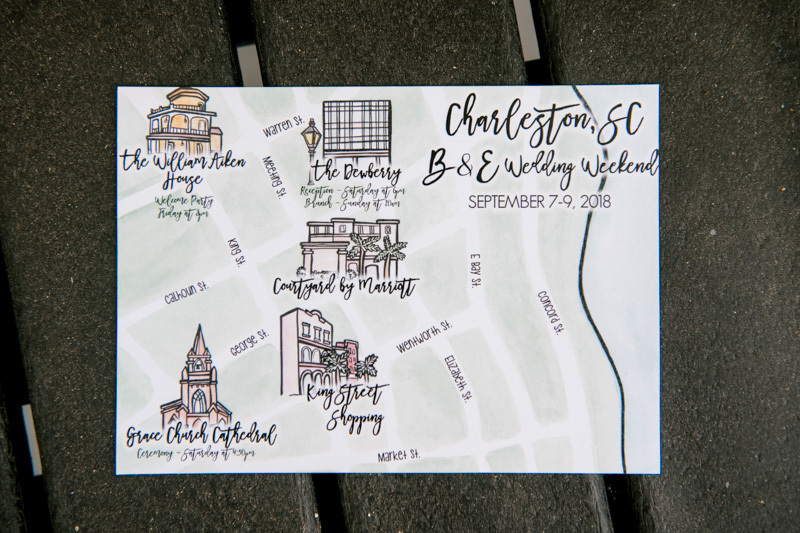 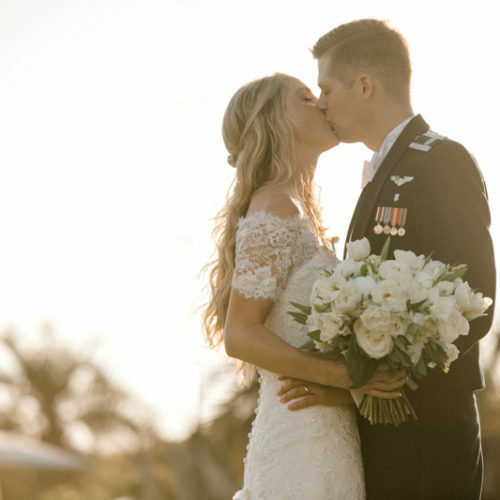 Borden and Evan’s Charleston wedding was absolutely beautiful. 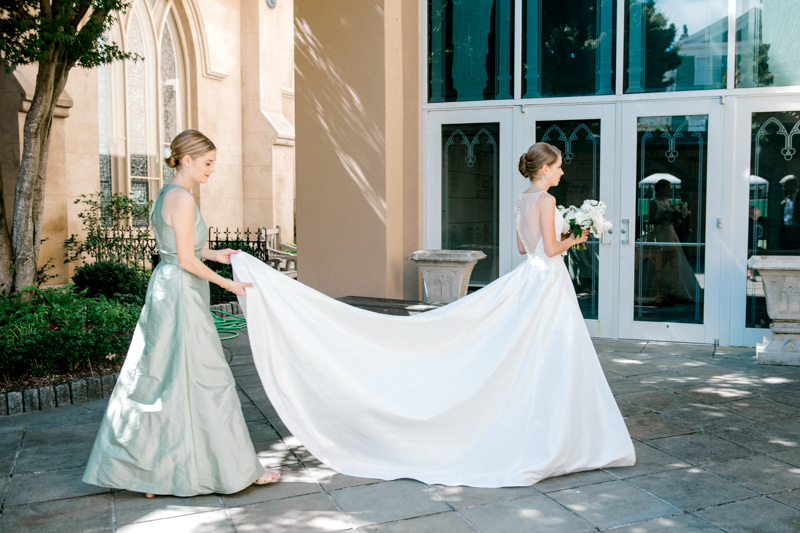 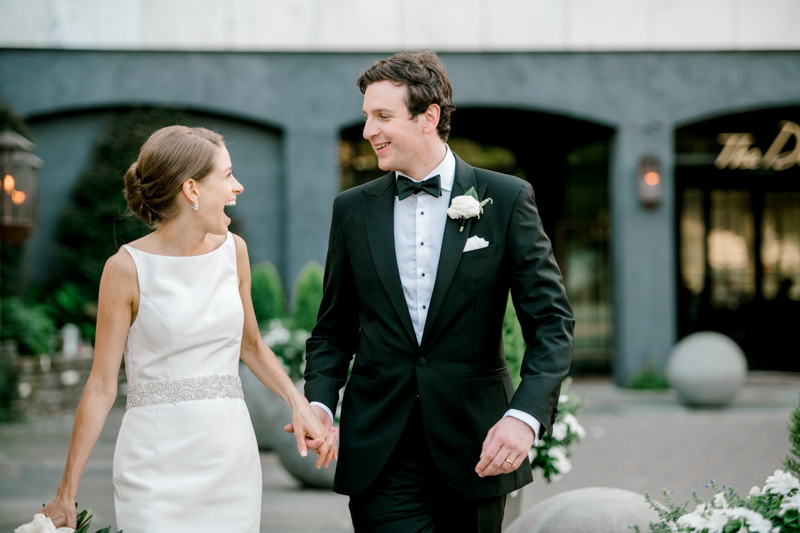 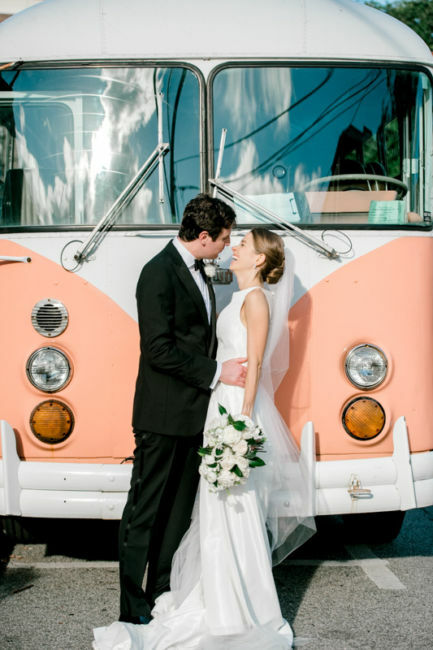 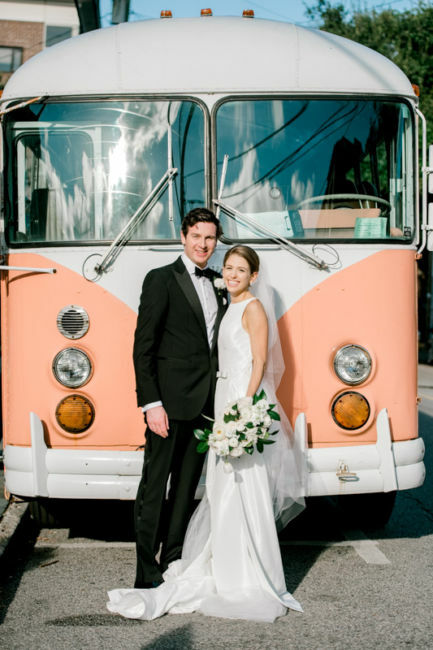 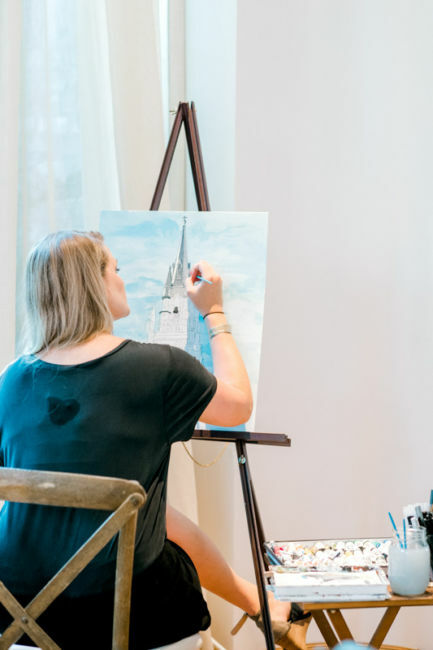 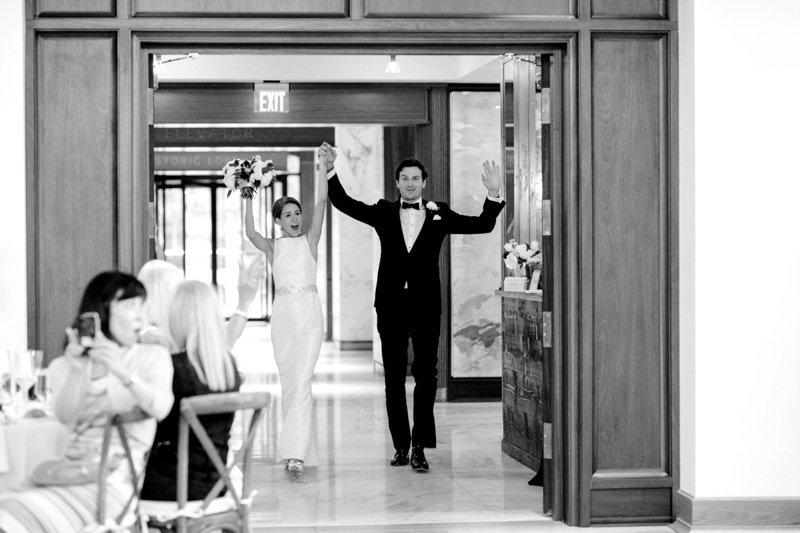 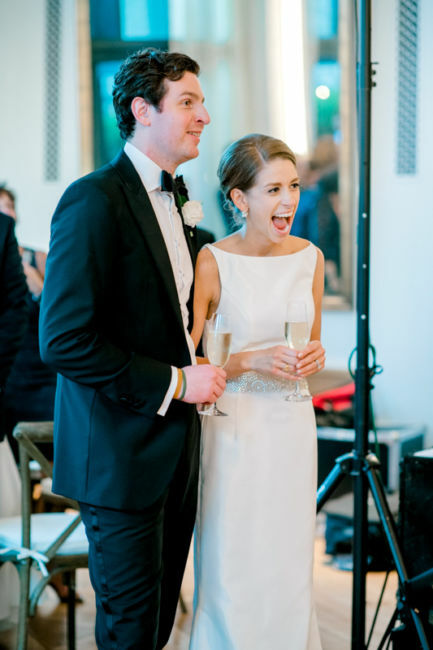 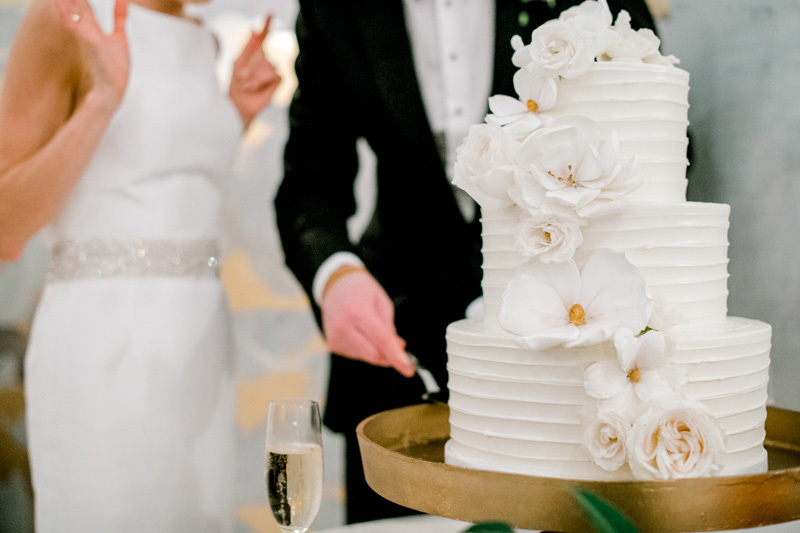 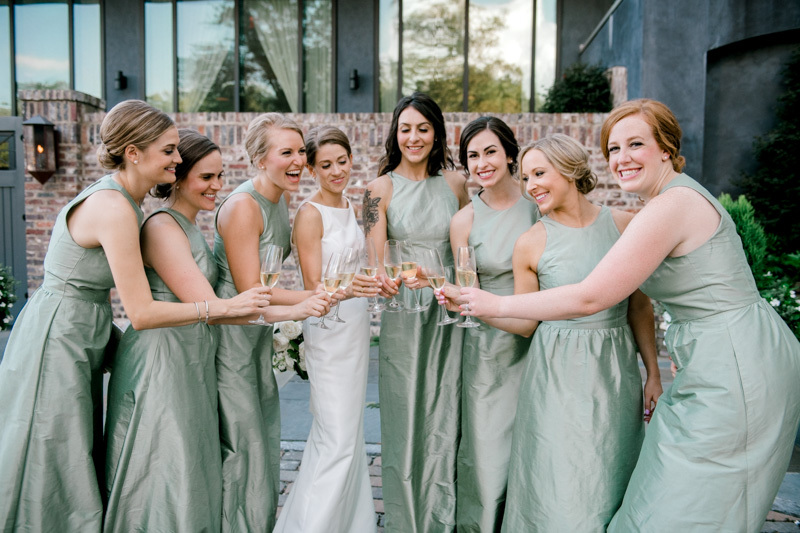 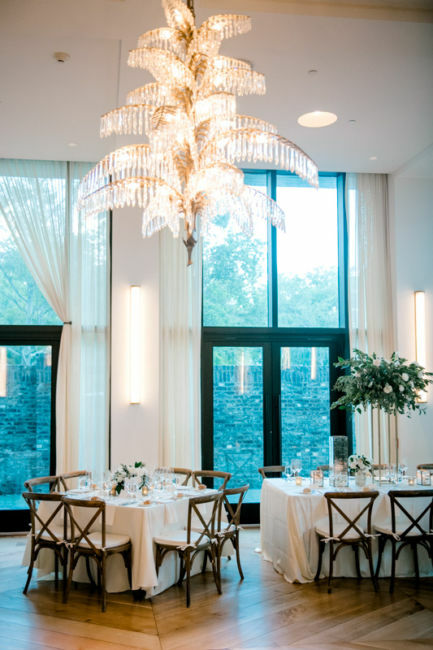 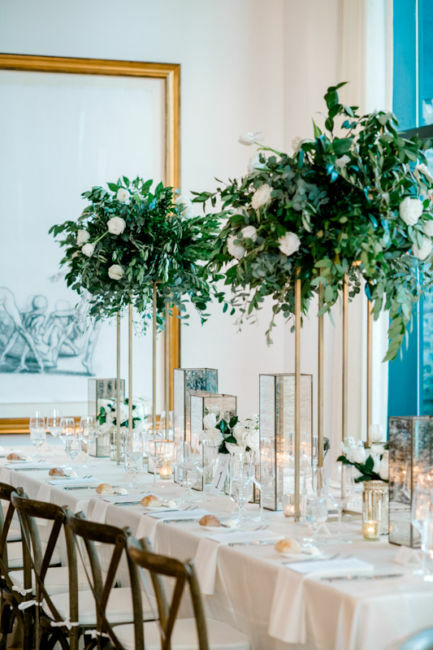 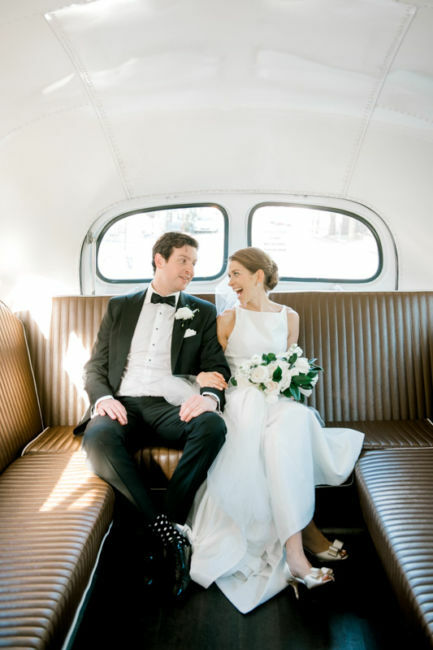 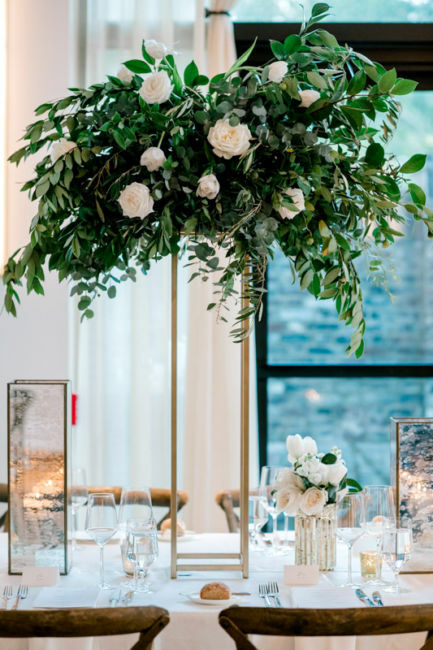 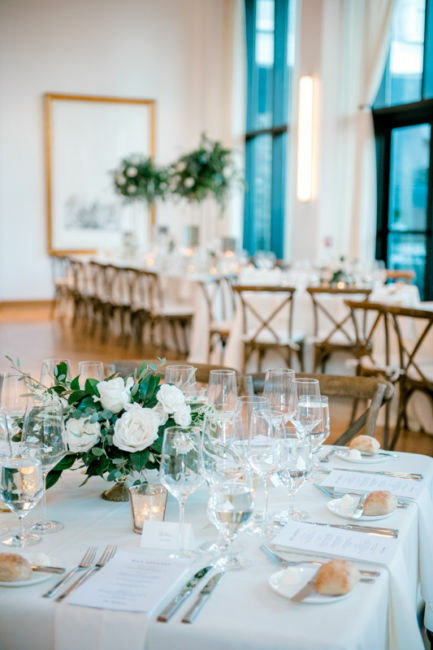 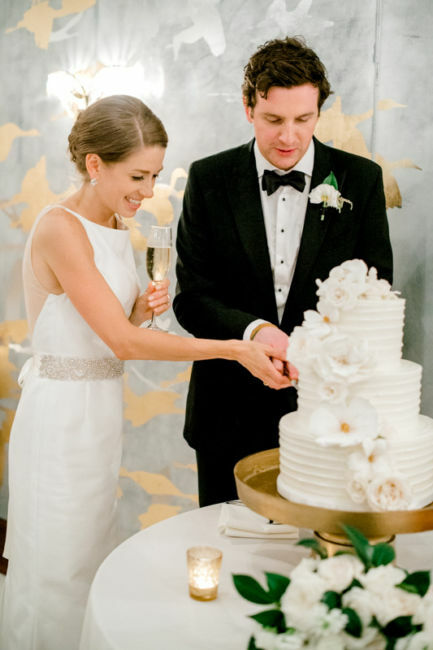 Although they originally met in Chicago, they wanted a Charleston wedding because of the time they have shared together here as well as their shared love for great food and drinks! 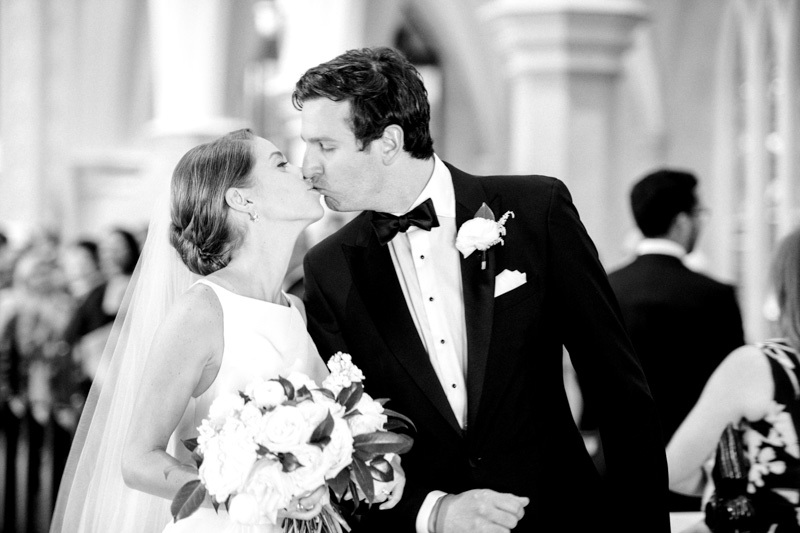 After five years together, Evan surprised Borden by flying to Tokyo to ask for her father’s permission to marry her. 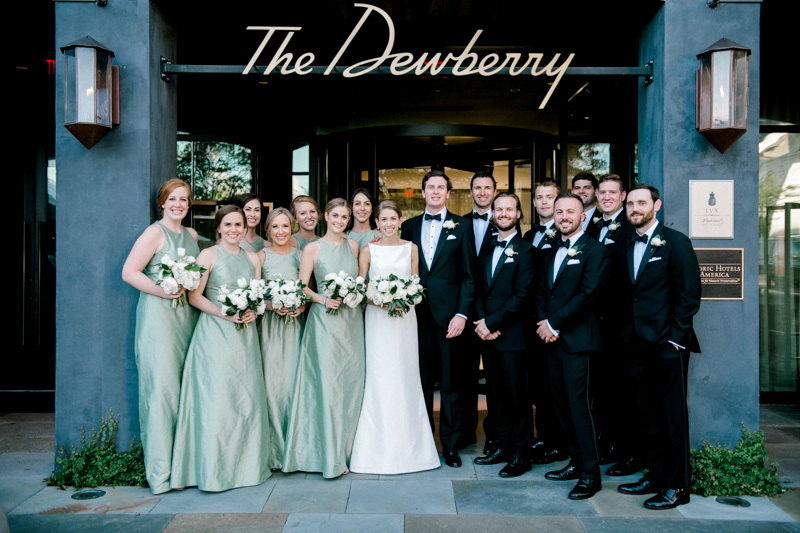 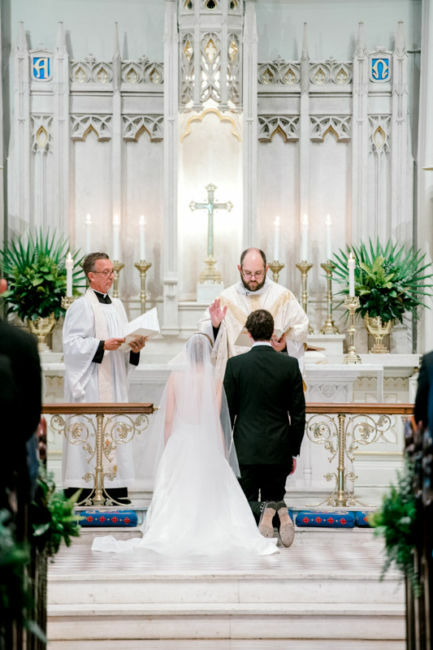 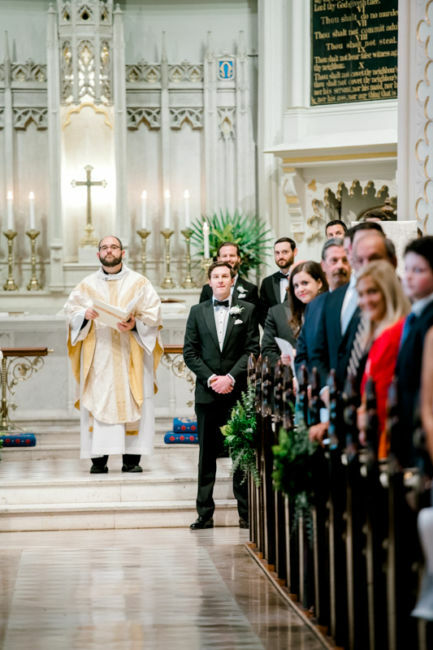 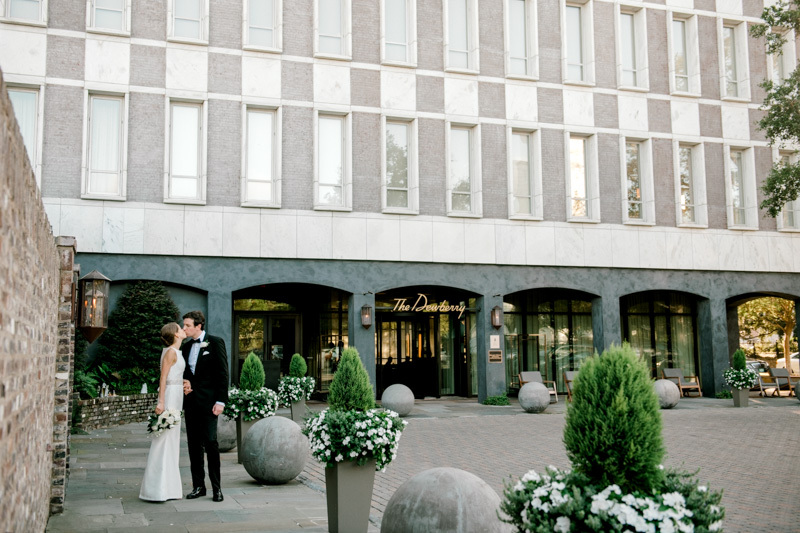 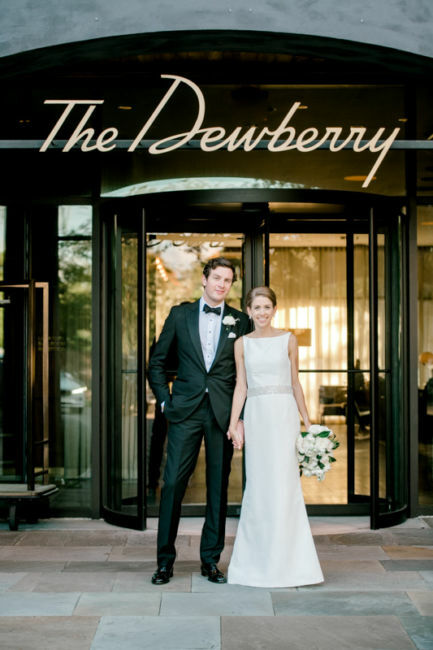 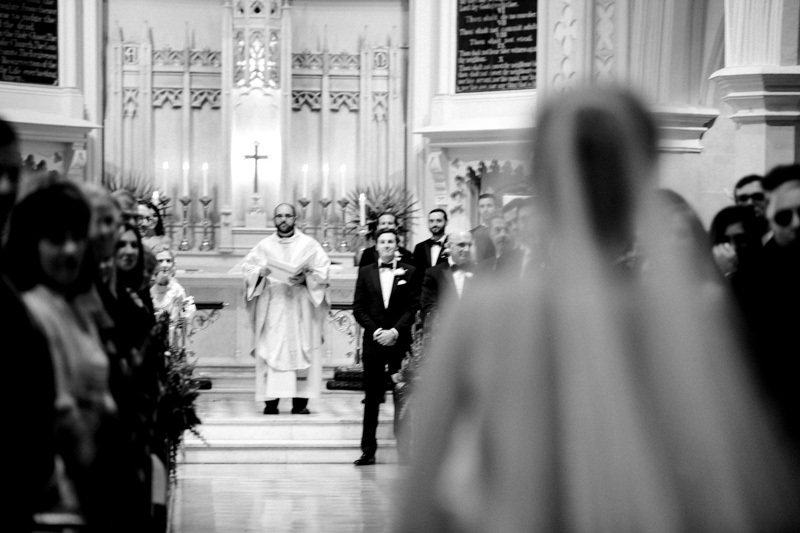 They were married on September 8th, 2018 at Grace Church Cathedral and celebrated at The Dewberry. 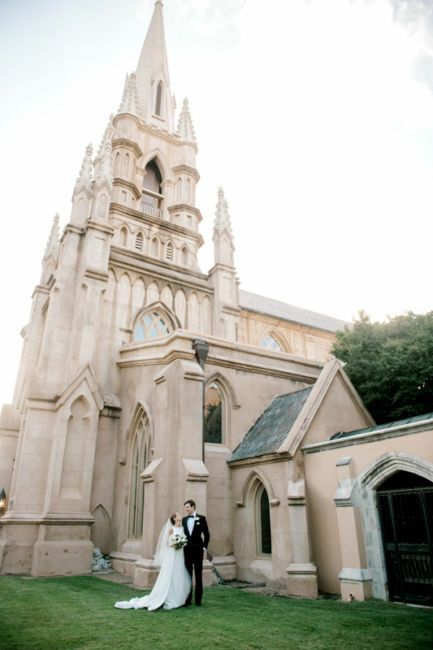 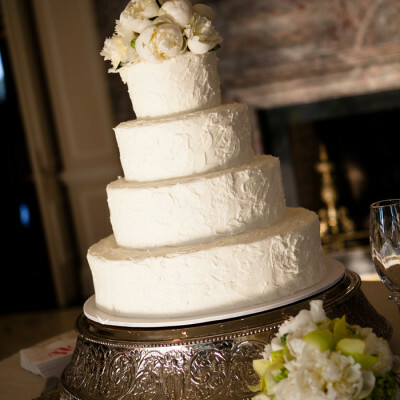 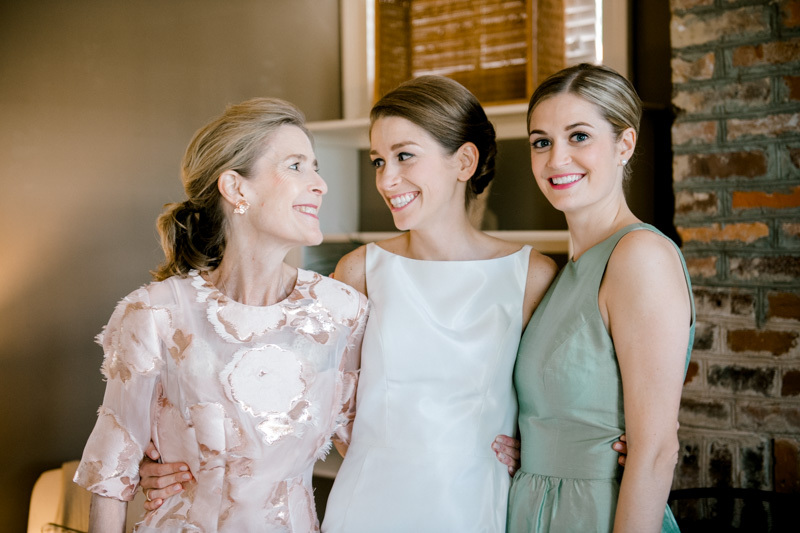 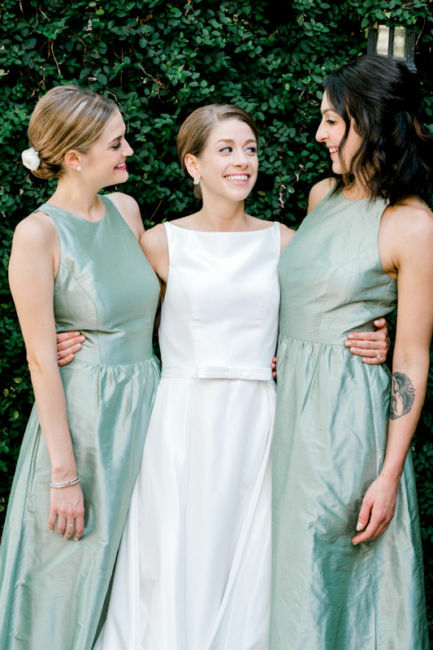 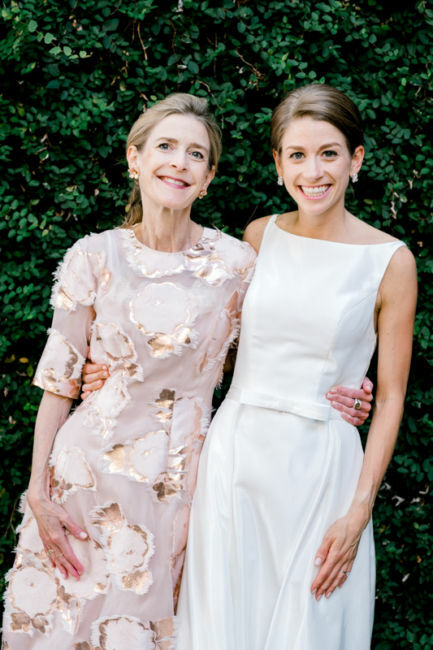 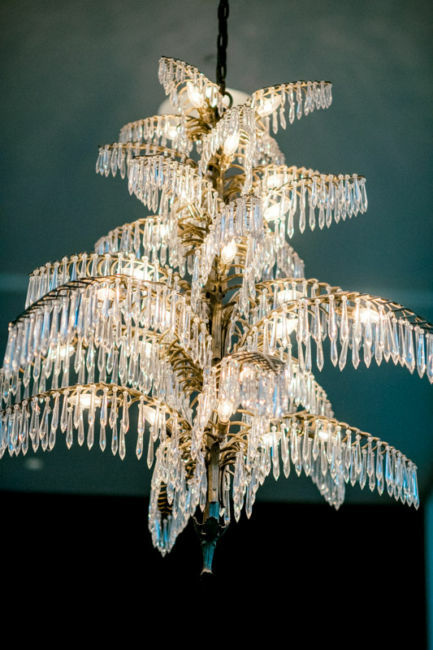 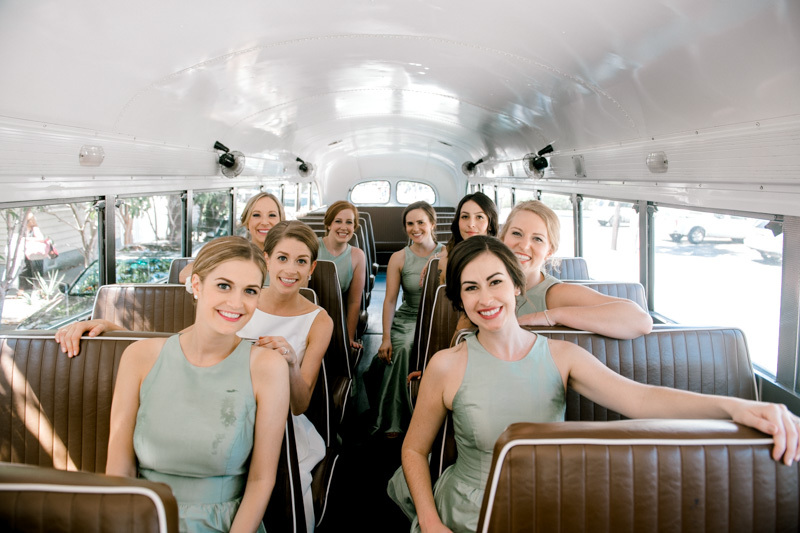 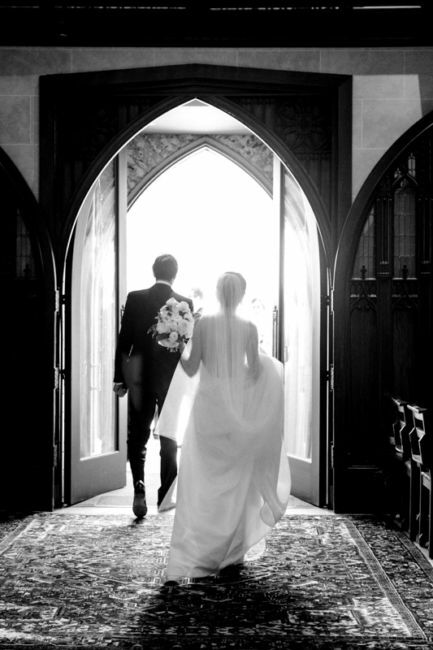 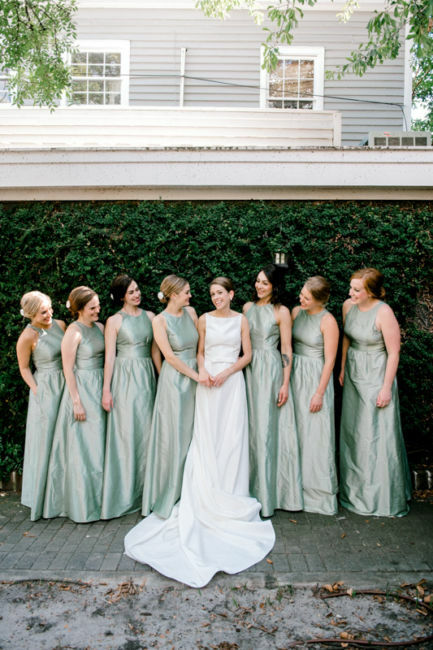 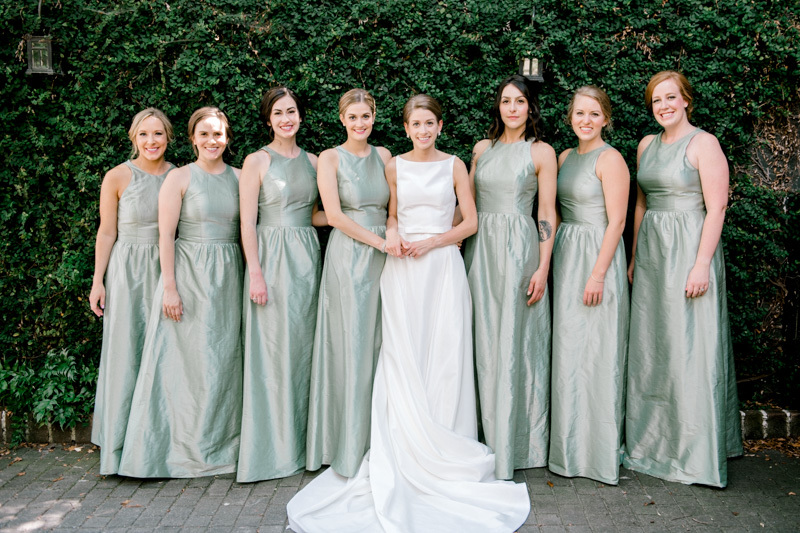 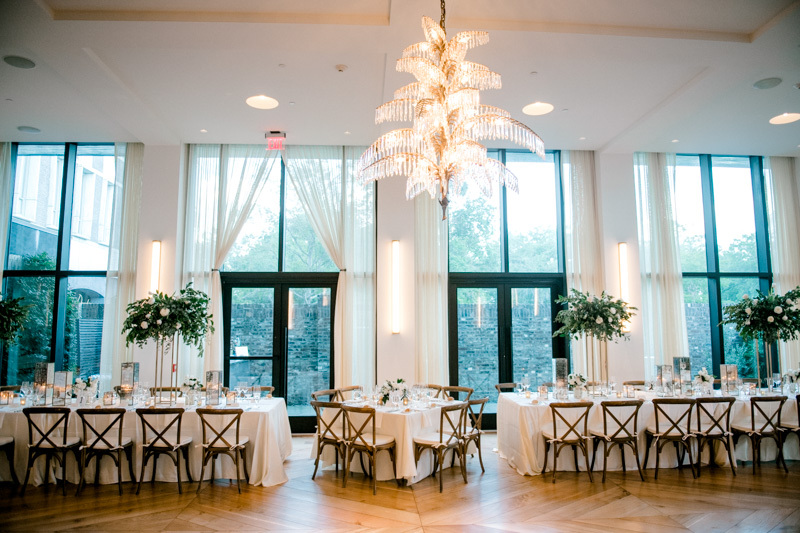 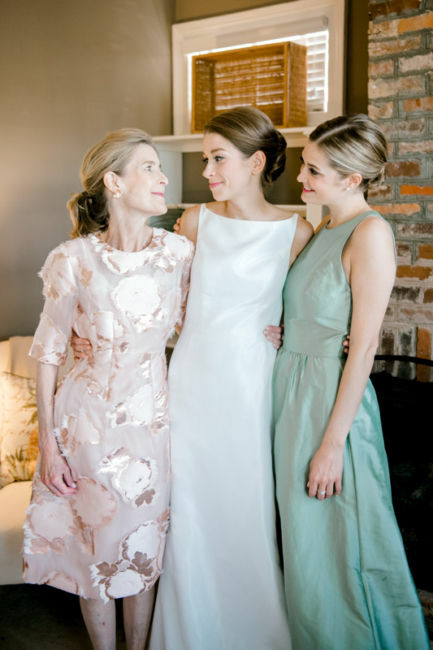 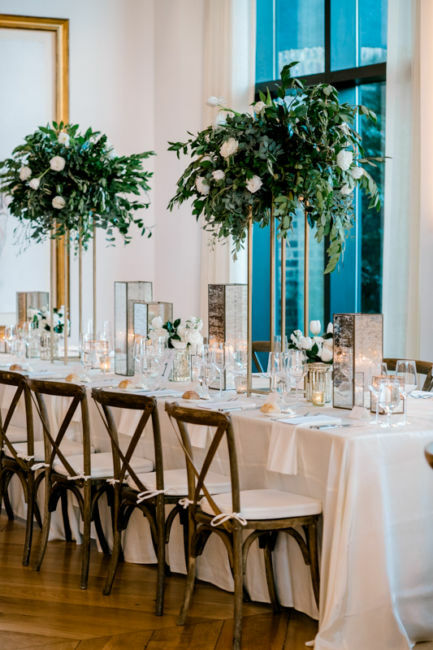 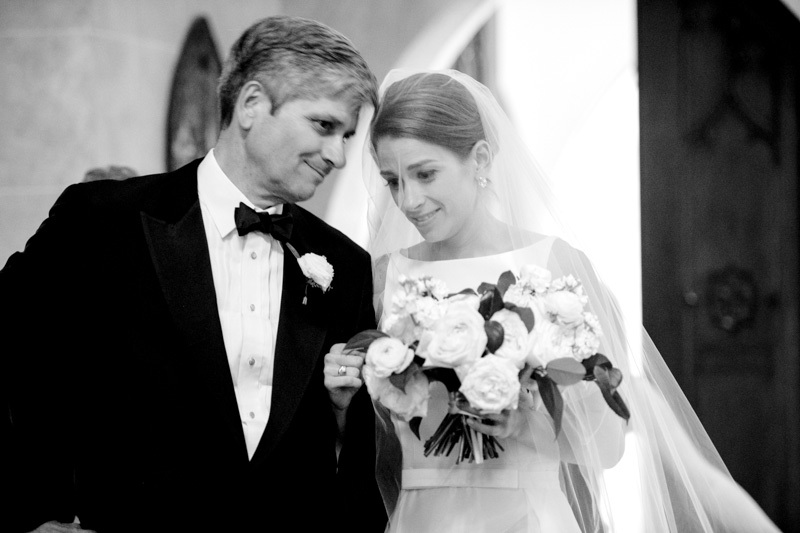 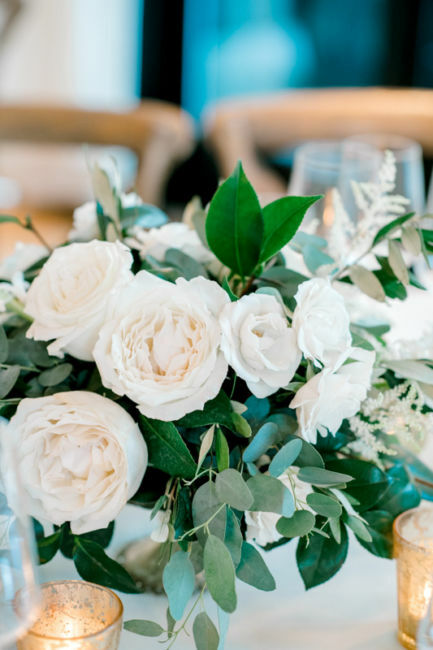 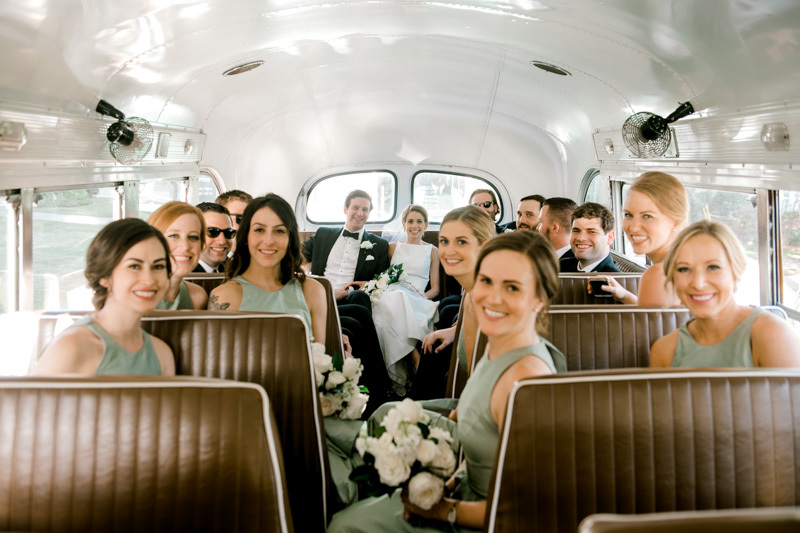 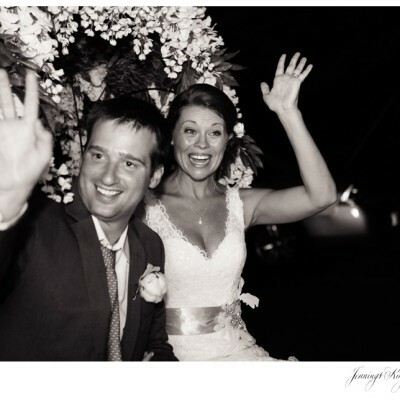 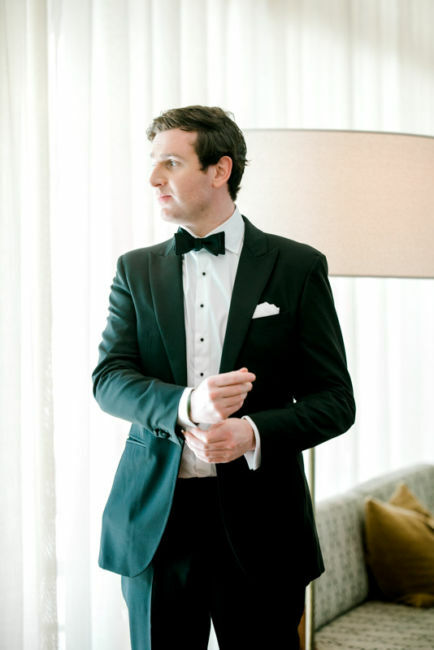 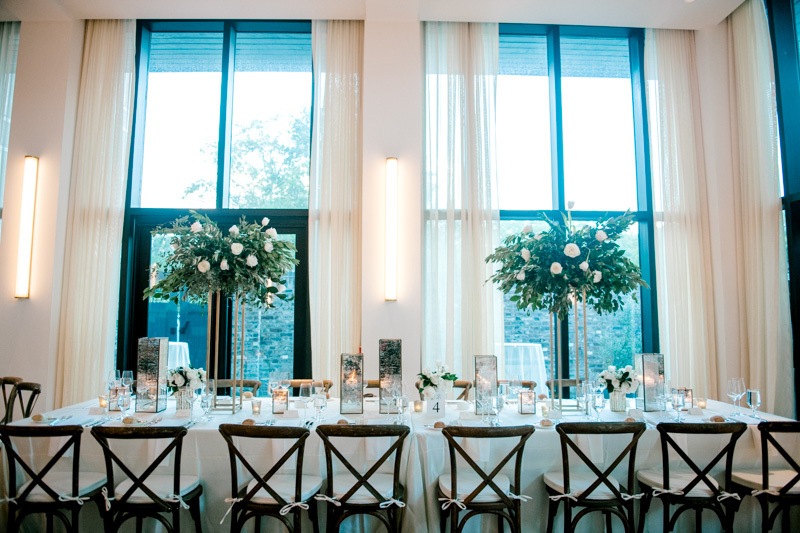 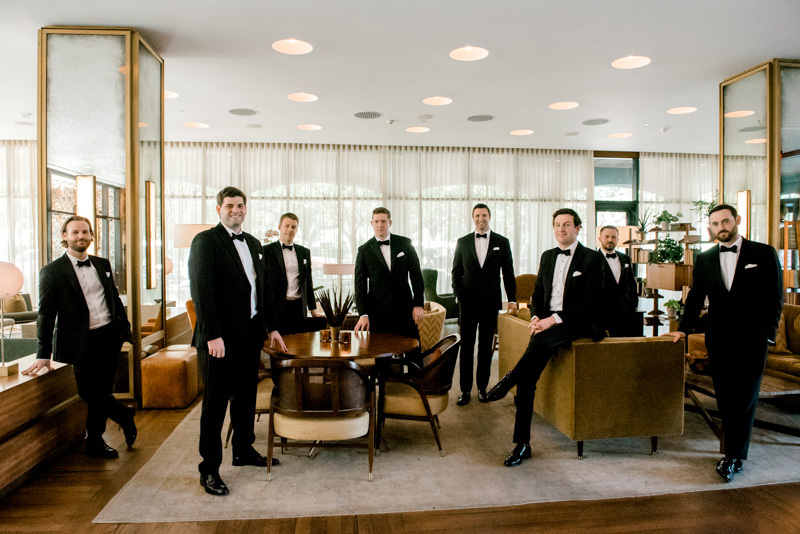 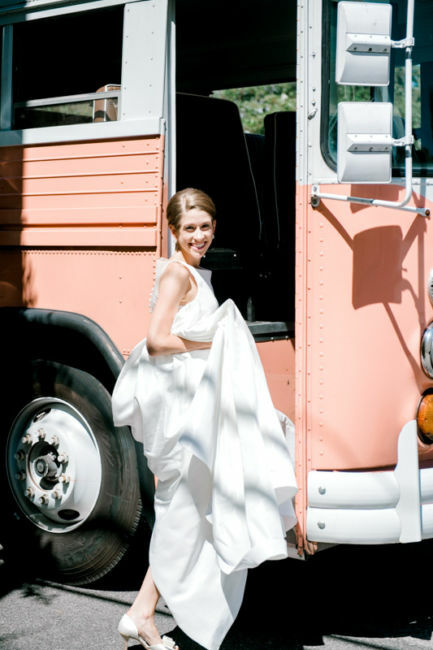 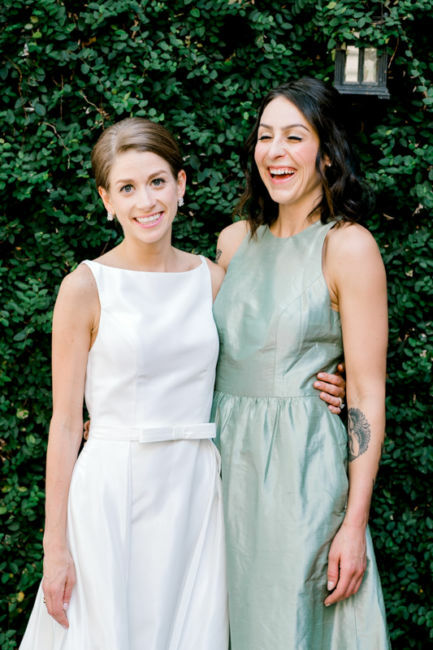 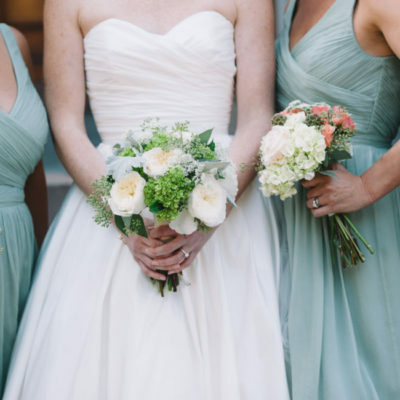 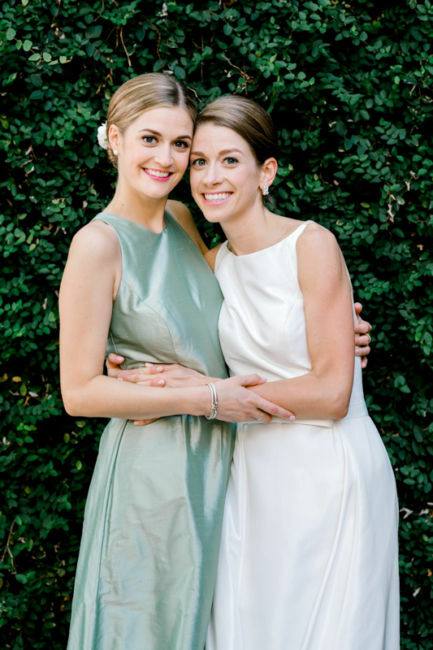 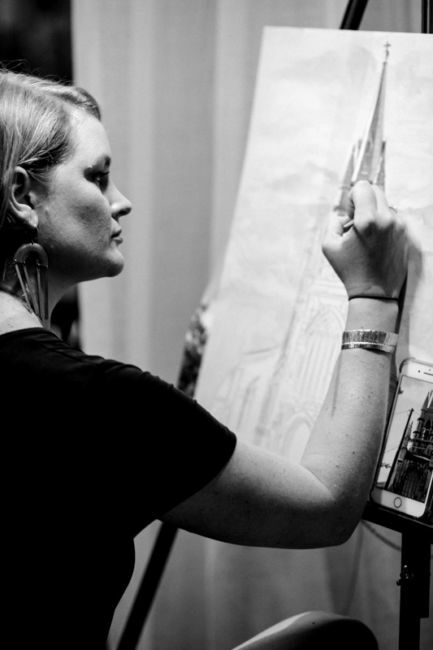 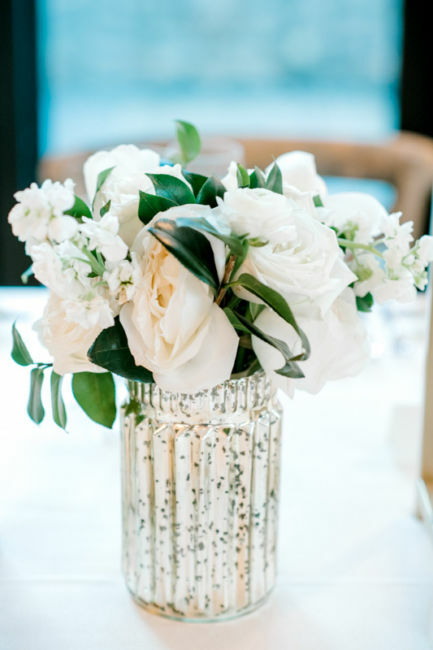 Blythe Hill with YOJ Events made sure the wedding was effortless and traditional. 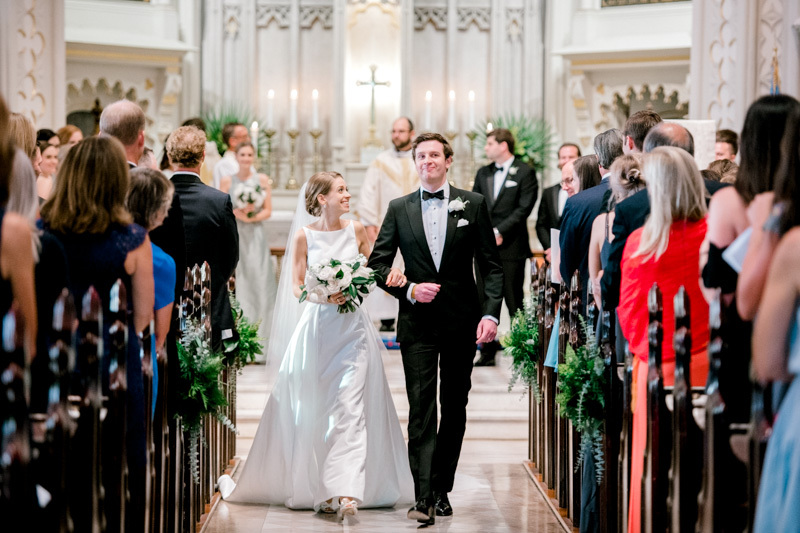 Borden looked gorgeous in her Dimitras gown as she walked down the aisle. 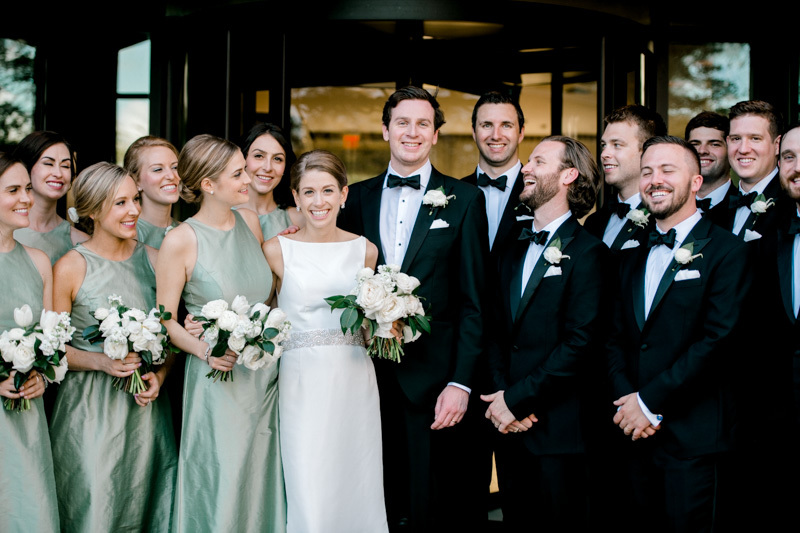 Their wedding was traditional but with a twist of their personalities as well! 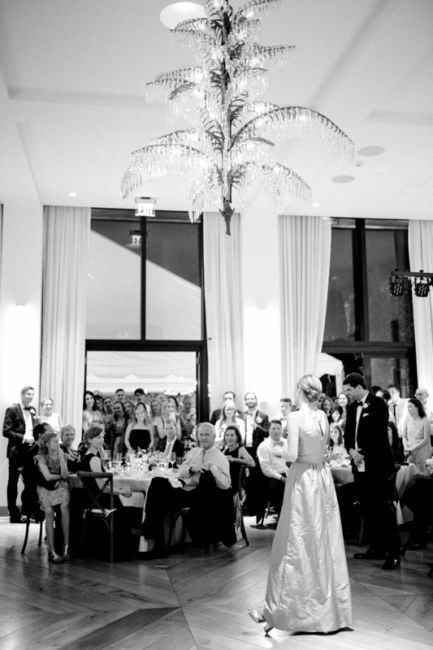 Family and friends helped celebrate the newlyweds with great food and dancing!